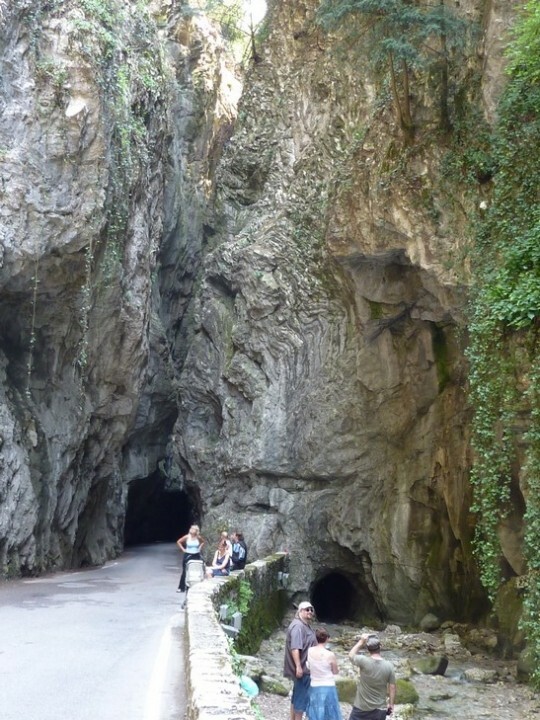 If you are staying around Lake Garda this is one route you need to do. 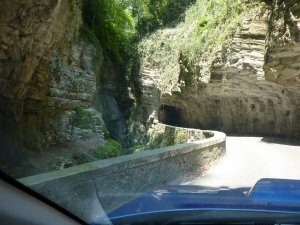 From the lake road, turn up a road that looks like it will never go through, but it winds online casino dgfev up the side of the mountain, then shoots you strait through the mouth of a small canyon. What an experience! The road is very narrow in places, and can get crowded in the height of the tourist season. 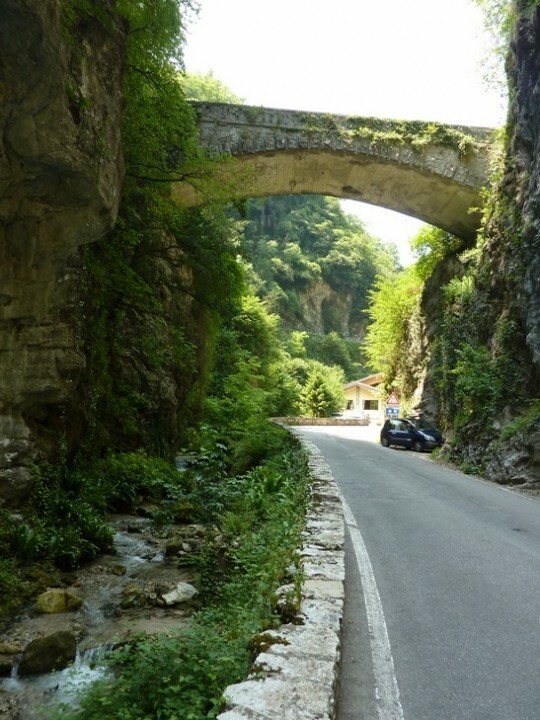 This is the Strada della Forra, and a tiny portion of the lower part features in Quantum of Solace. I did it from the top down, which is probably more spectacular as you can see it winding under itself and disappearing into tunnels below you. Very touristy, so can be very busy and safe passing places are few. We were lucky enough to be 'caught' by a solitary traffic light after the cafe, and being at the front of the queue meant we could enjoy the descent towards the lake. 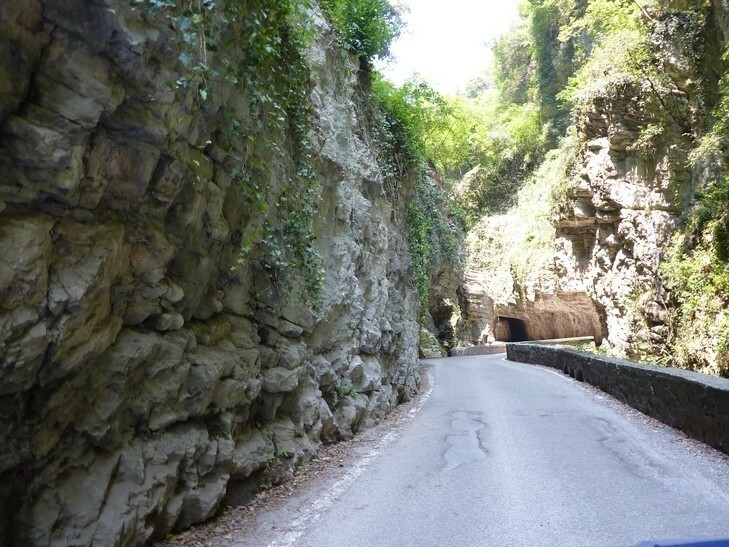 Very nearly got obliterated by an Italian going pretty fast on the wrong side of the road; one to look out for!